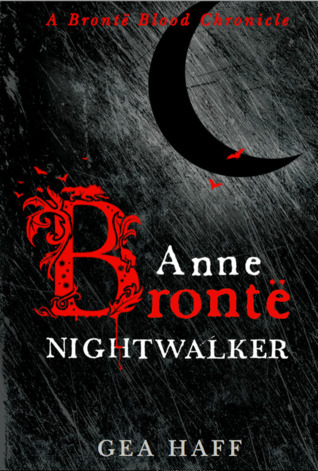 « Anne Brontë Nightwalker is here! This entry was posted in anne brontë, brontë and tagged anne brontë, brontë inspired novels, Goodreads Giveaway, Nightwalker. Bookmark the permalink. Follow any comments here with the RSS feed for this post. Comments are closed, but you can leave a trackback: Trackback URL.